Tavistock Relationships offers 2 levels of courses based on the Couple Therapy for Depression programme for IAPT and non-IAPT commissioned services. These courses have been provided across a number of locations, including London, Bolton and Leeds and can be commissioned regionally as required. To find out more about couple therapy for depression click here. 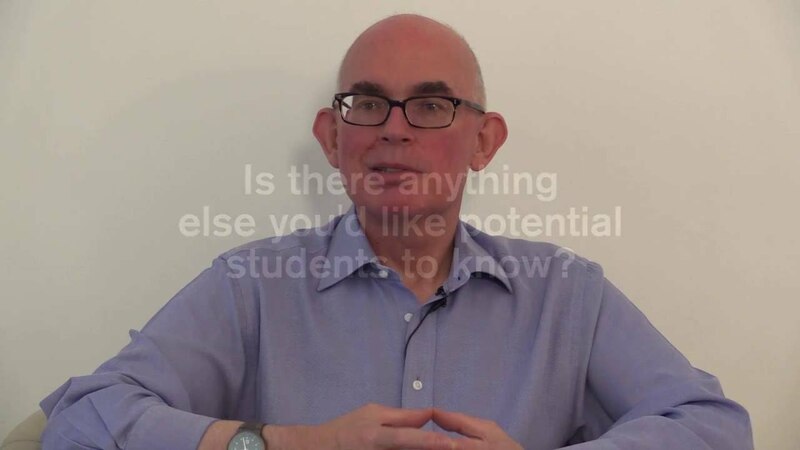 This is an approximately 9 month course made up of 5 days of formal teaching and nine months of fortnightly supervision which enables experienced couple practitioners or therapists who have demonstrable experience of working with more than one person in the room (e.g. group or family work or partner-assisted CBT) to practice this evidence based NICE recommended approach for couples as a treatment for mild to moderate depression in IAPT Services. Successful completion of the course and supervised clinical work allows accreditation as a ‘Couple Therapy for Depression IAPT Practitioner’. An interest in developing and extending their practice to work with couples where one or both are diagnosed with depression and, ideally applicants should be in an IAPT Service, or be able to access their clinical work through an IAPT Service. All applicants need to be able to access appropriate couple referrals from the outset of the course. Experience of working with couples is beneficial, although this is not a prerequisite. 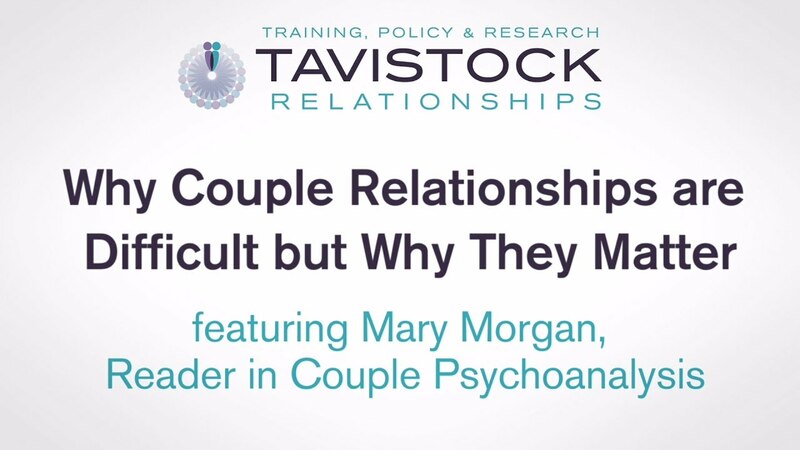 For more information and how to apply for one of Tavistock Relationships' IAPT training courses please click here. This course is for accredited Couple Therapy for Depression IAPT practitioners. It follows the national curriculum. It has two main parts: a one-day review of the model and its assessment, followed by six months of consultation to the practise of supervision in this modality. Applicants for Couple Therapy for Depression Supervisor training should be accredited Couple Therapy for Depression IAPT practitioners. They should have experience of providing supervision of couple therapy and where possible have undertaken a recognised training programme in supervision. Ideally, they should be in an IAPT Service, or be able to access their clinical and supervisory work through an IAPT Service or through a non-IAPT commissioned service. 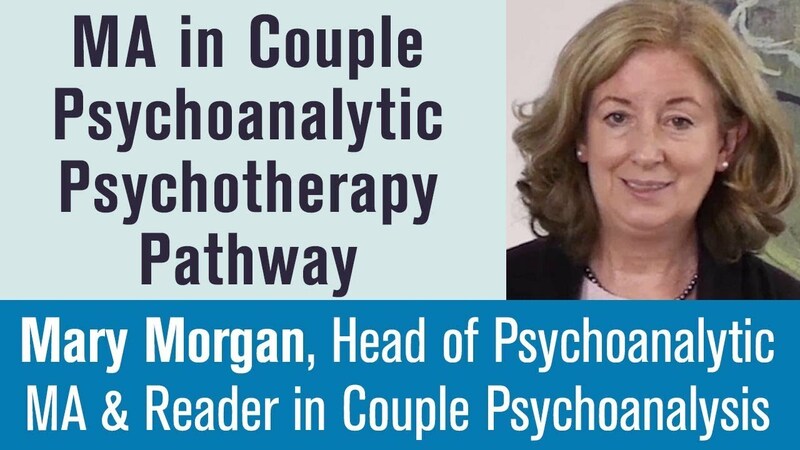 Mary Morgan, Head of the Psychoanalytic Psychotherapy MA, gives an overview. 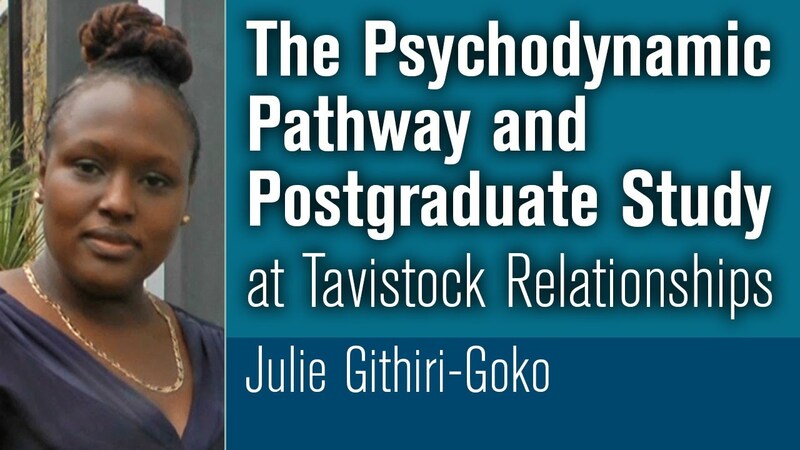 The Psychodynamic Pathway and Postgraduate Study at Tavistock Relationships. Discover more about our Introduction to Couple Counselling & Psychotherapy course. 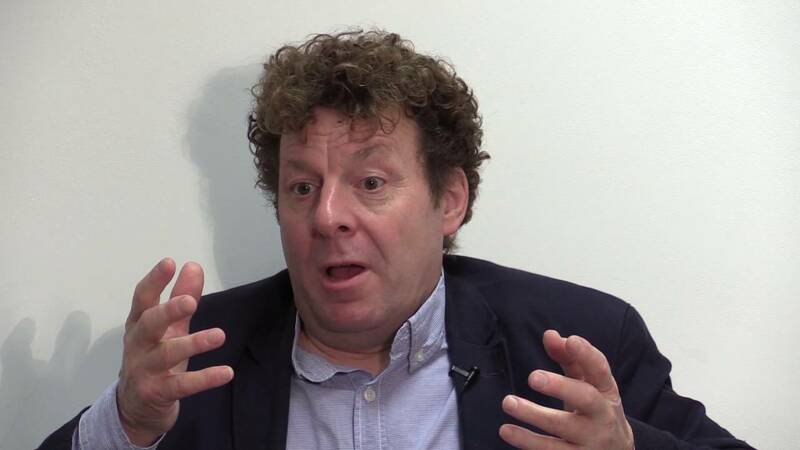 Dr David Hewison, Head of Research and Ethics, gives an overview of the Professional Doctorate. Higher demand for couple therapy combined with a lack of trained therapists means many people in the UK are not getting the support they need. That's why we are looking for people who want to train and work as couple therapists. A study by Relate found nearly one-in-five (18%) of the population (2.87 million) are in relationships which could be characterised as ‘distressed’. Yet the coverage of specialist relationship help (trained couple counsellors or psychotherapists) shows that there is only one therapist available for every 21,500 people living in the UK. So what is the answer? For one, we need more certified professionals.